U-SUKE made his debut as an actor, Yusuke Kamiji in 1999. In 2007, A break through came as a “Dumb talent”, joining the dummy music group “Shuchishin”. 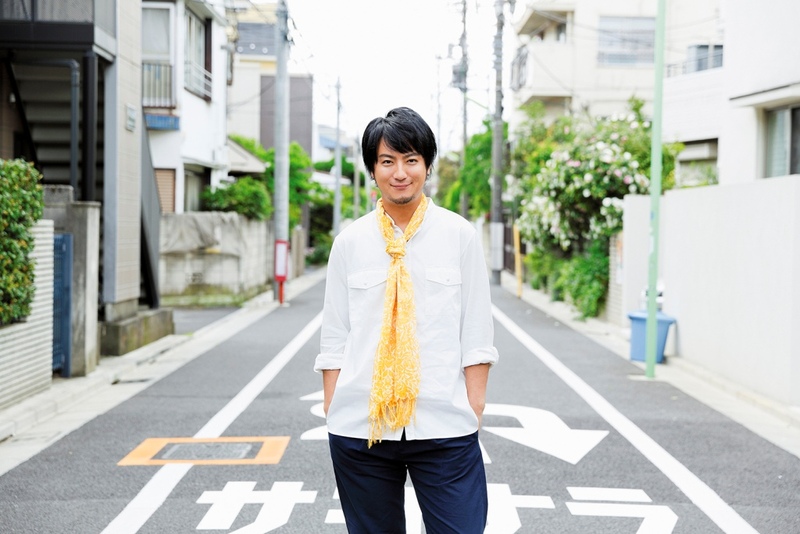 In 2009, he released his debut single “Himawari” with his own lyric as U-SUKE.